The story of The White Witch of Rose Hall is a Jamaican fictional version about the controversial life of a beautiful English plantation owner named Annie Palmer. The frequently retold story about Annie Mae Patterson goes back to 18th century England where the notorious beauty was born. Little Annie spent the first decade of her life in England before she and her family moved to Haiti where she would spend her formative years. Her parents died of yellow fever, and she was raised to adulthood by her Haitian nanny, a well-versed practitioner of voodoo ritual. She brought her up, teaching her witchcraft in the process. Annie was 18 when her nanny died. After her death, she decided that it’s time to get away from the wretched island. She packed her bags and moved to Jamaica, hoping to find a wealthy husband. Annie was supposedly quite beautiful and very petite (4′ 11″ tall), and she probably didn’t have difficulties with finding a spouse. After a while, Annie met John Palmer, the owner of the Rose Hall estate, one of the largest plantations in the country that allegedly had around 2,000 slaves at the time when the 17-year-old girl arrived. The two of immediately liked each other, and soon got married. Things start to go darker from this point – but first, a few words about the estate. 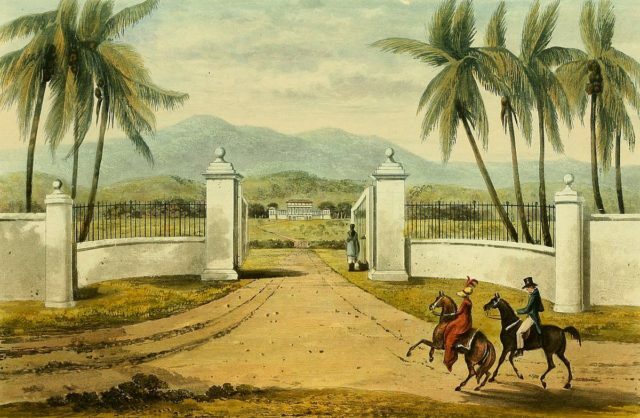 Engraving from James Hakewill’s A Picturesque Tour of the Island of Jamaica (drawings made in the years 1820 & 1821), it shows the Rose Hall Estate. 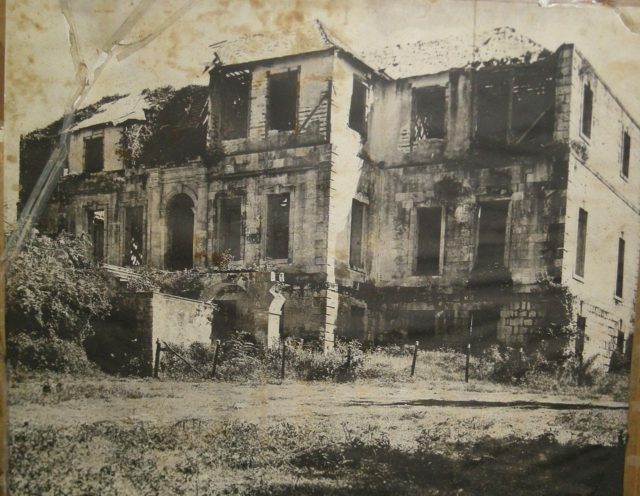 Built sometime towards the end of the 18th century, Rose Hall is nowadays a major tourist attraction in Jamaica, attracting thousands of visitors mostly because of its haunted past and association with Annie Palmer, who arrived there in 1820. It was John Palmer who completed the construction of the mansion and his grandnephew John Rose Palmer inherited it at the beginning of the 19th century. John hadn’t ever suspected that his wife Annie, and her knowledge of black magic, could harm him in any way. Things soon started to get weird. After a few months, she grew tired of him and began to bring male slaves into her bedchamber. On one occasion, John caught her in the act and beat her up. Soon after, John Palmer was found dead, and one of the main suspects was his wife. This was never proven, but according to some stories, she wanted to take revenge and poisoned his coffee, probably with some voodoo concoction. The widely accepted story tells us that Annie was brought to an end by a slave named Takoo. 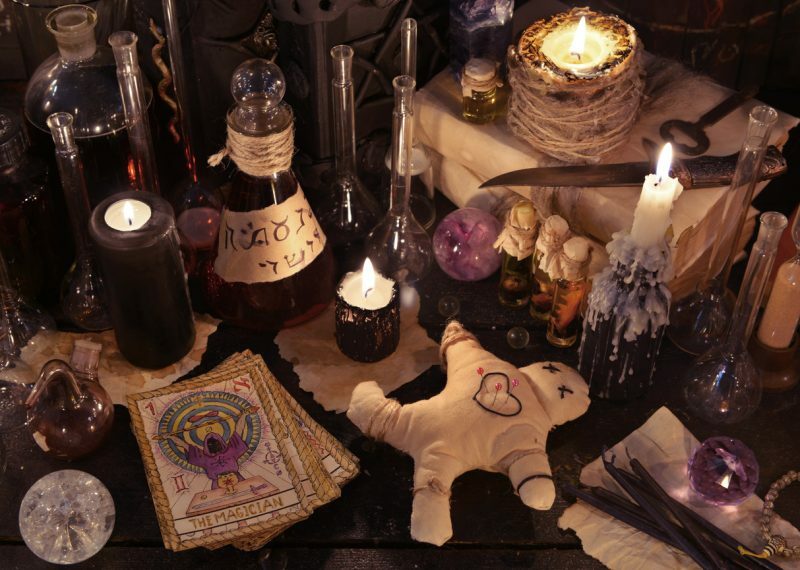 Allegedly, she put a curse on the granddaughter of Takoo, the local “obeah” man (black magic practitioner). Annie was trying to win the love of an Englishman called Robert Rutherford, but he was in love with Takoo’s granddaughter. The curse she used is called “Old Hige” – a visit from a ghost whose presence causes the victim to slowly wither and die. After his granddaughter had died, Takoo gathered an army of slaves and strangled his mistress. 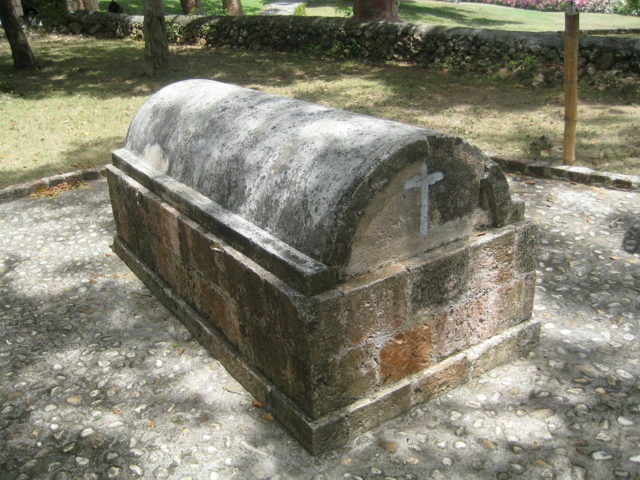 The slaves then buried Annie and all of her possessions in fear that remnants of her spirit might still exist within them. They also performed a voodoo ritual during the funeral to prevent her ghost visiting the living world. It is said that the ceremony wasn’t completed successfully, and her spirit still haunts Rose Hall and terrifies people to this day. There have been sightings of a figure in a green velvet riding a black horse across the property. Screams and sounds of somebody running in the mansion have also been reported. The story about Annie Palmer sounds unbelievable, and its authenticity is questionable. After an investigation of the legend in 2007, it was concluded that the mysterious story was based on Herbert G. de Lisser’s novel The White Witch of Rosehall. Although a real Annie Palmer existed, she was not related to Rose Hall, and all the evidence shows that she wasn’t sadistic or evil. Another investigation states that Annie Palmer may have been confused with Rosa Palmer, the real mistress of Rose Hall. Rosa had four husbands, but she is far from the evil Voodoo Queen, mentioned in the events above. 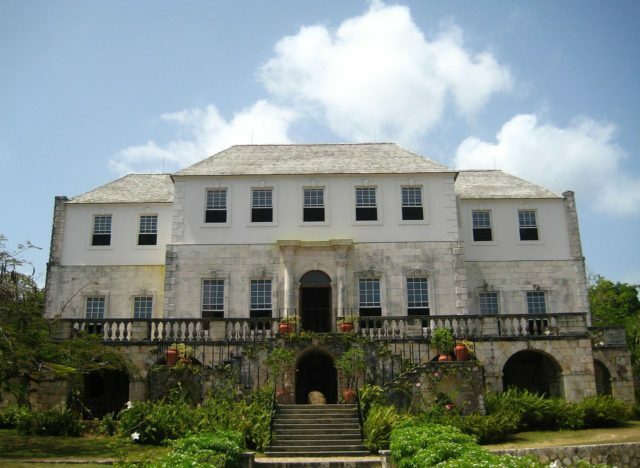 Wherever the legend is true or not, the White Witch of Rose Hall is a major attraction on Jamaica, and it has been referred to in pop culture on a few occasions. The legend even caught the interest of Johnny Cash once! He wrote a song about it called The Ballad of Annie Palmer. This entry was posted in CARRIBEAN, History, Travel, World and tagged Jamaica, Rose Hall, voodoo by rolyred. Bookmark the permalink.